Dr Nikhil J Arbatti is renowned in the field of Orthopedics with vast experience of 12 years and specialiazed in Spine Surgery. 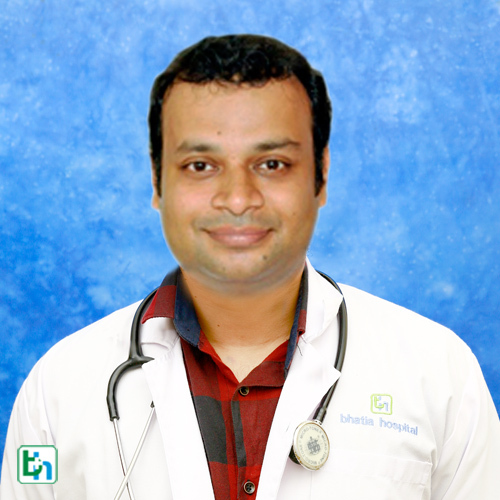 Dr Nikhil J Arbatti has 12 years of experience with more then 300 Spine Surgery. Gold Medalist in M.S. Orthopedics. Have more than 10 publications in National & International Journal. Invited as Faculty to National & International Conference.